When it comes to carpet cleaning most of us want a fast cheap method. Usually when a spill, stain, or accident happens we try to take care of it right away using soap and water or some kind of over the counter cleaner. Occasionally these methods can be successful or at least appear to be successful. However, over time you will continually look at this spot and see what was once there and it will drive you crazy if you are clean freak. What happens is that soap and water and cleaning products cannot get deep down into the root of the stain in order to completely remove it. These are just temporary cleaning methods. So what can you do to remove the stain once and for all? 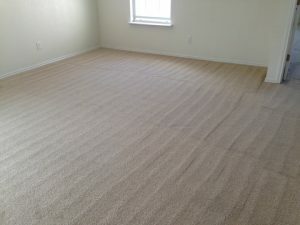 Call a carpet cleaner such as Beyer Carpet Cleaning. They have the equipment and products that can take care of that stain once and for all! Carpet cleaning can be tricky at times and if you don’t have the proper tools you can end up with a result you did not want. 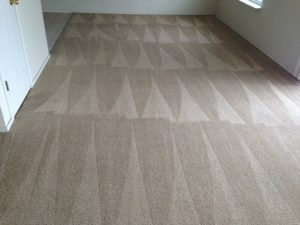 When you purchase a best service carpet cleaning with Beyer Carpet Cleaning they not only steam and vacuum they use an emulsifier and enzyme solvent to ensure the best possible clean. These solvents will remove 95% of any common stains. It will also help with any pet soiling that may be in your carpet. Professional carpet cleaning can get deep down into the fibers of your carpet getting to the root of stains. Steam cleaning will extract the solvents and stains leaving your carpets looking like new. So if you have used DIY carpet cleaning rentals or other cleaning products to get out stains and it never really removed the stain just call Beyer Carpet Cleaning. They have low prices everyday so it won’t cost you an arm and a leg. They are professional carpet cleaners so they will provide you with the best customer service and clean.